2018 Nürburgring Nordschleife Public Opening Times & Dates Released! 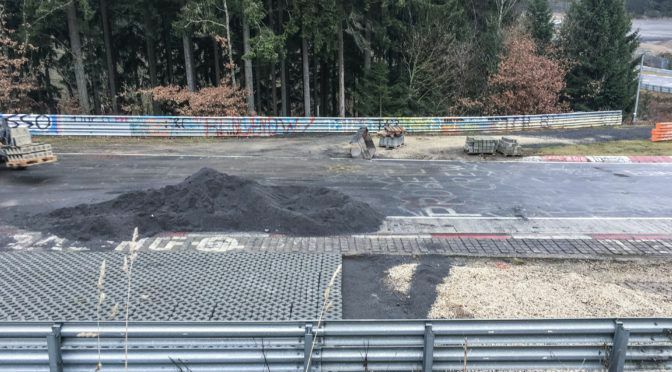 Drop that coffee, spit your tea all over the monitor, and exclaim your favourite swear-word at 125dB… the Nürburgring powers-that-be have FINALLY released the public opening times for the old 20.8km Nordschleife! 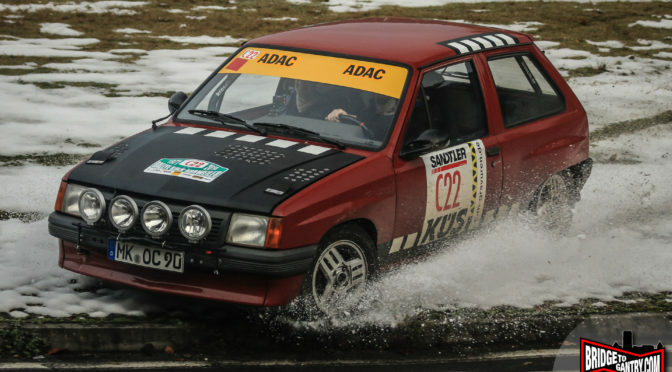 With winds reaching 120kmh, and flood warnings all over the country, it’s really no surprise that the Nürburgring Nordschleife was also hit hard by this week’s winter storm.